Drivers aren’t the only ones injured when vehicles collide. Passengers, including children, can sometimes take the brunt of the damage. But who pays the bills when that happens? Can a child sue for injury after a car crash? For the most part, you have to be 18 years old to walk into a courthouse and file a lawsuit. Children aren’t generally allowed to enter into legally binding agreements, and that includes the ability to hire a lawyer or settle a lawsuit. That doesn’t mean that children’s rights aren’t protected, though. If children are hurt in a car crash, their parents, guardians, or other adults in charge of their care can sue as their “next friend”. This allows the adult (whose signature is legally binding) to stand in for the child and represent his or her interests in court. When children are injured after a car crash, they have the same rights to receive no-fault benefits as their parents. In most cases, these benefits will be paid by the insurer covering a “resident relative” – a person related to the child by blood or marriage who lives in the same household. This can get tricky in cases where the child’s parents have separated or divorced. 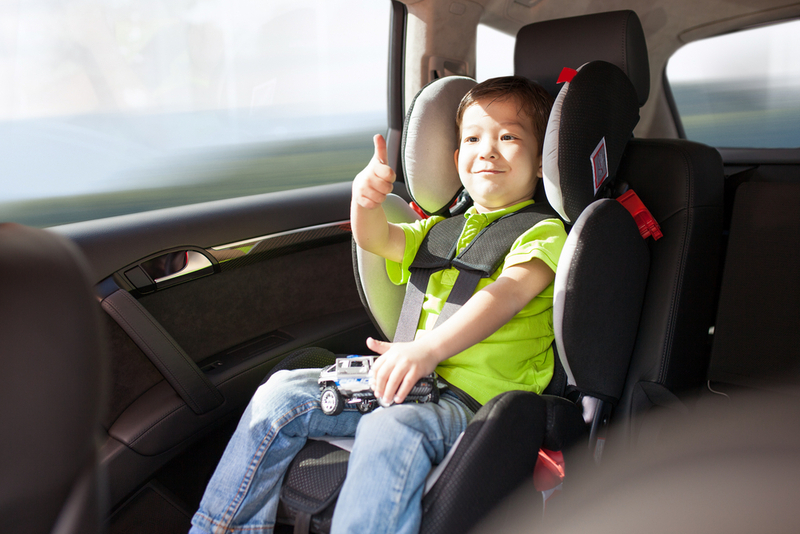 The courts have said that a child can only have one residence for insurance purposes, so in cases where the parents share “joint custody” and split parenting time evenly it will be up to the courts to decide whose no-fault auto insurance applies. When children are injured in a car crash, the insurance company is less likely to agree to pay lost wages or replacement services. It will be up to you and personal injury attorney to prove the child was actually employed or was expected to perform household tasks like laundry or mowing the lawn. The family will also have to show that the child’s injuries prevented him or her from working or completing the tasks, requiring someone else to step in while the child recovered. Serious impairment means that a person’s injury affects his or her ability to lead a normal life, whatever that might have been before the accident. A recent Michigan Court of Appeals case, Piccione v Gillette, said that, for a four year old, serious impairment might include wearing a sling for four months, missing two weeks of school, and needing help dressing, using the bathroom, and climbing stairs. The fact that after four months the child was healthy and able to run and play did not mean he and his family couldn’t be compensated for the time his injury affected his life. When your child is hurt after a car crash, as a parent you want nothing more than to make the pain go away. By filing no-fault claims and a personal injury lawsuit on your child’s behalf, you can ensure that you have the money you need to get them treatment, so they can go back to just being a kid. At Macomb Law Group, our personal injury attorneys know how to make the No-Fault Act work for you and your family. If your child has been seriously injured in a car crash, contact Macomb Law Group and get our team working for you.